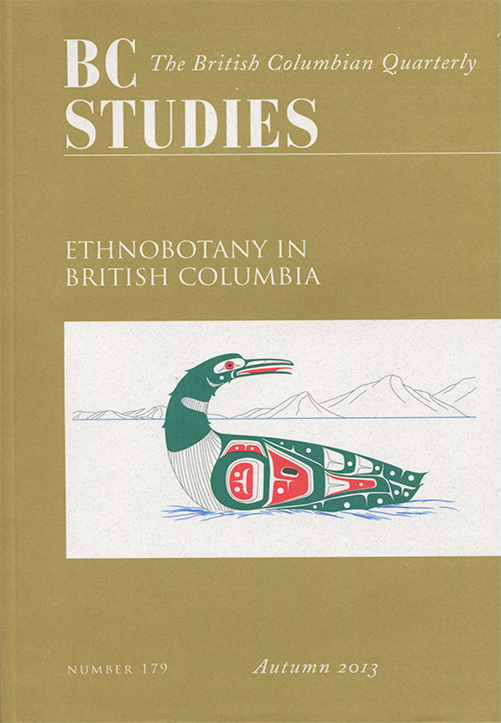 Palaeoethnobotany is a steadily growing sub-discipline of archaeology in British Columbia. This paper summarizes what we have learned from the study of ancient plant remains in the Coast and Interior of British Columbia. Although plants have been identified in the BC archaeological record for the past half century, systematic recovery of plant remains via flotation truly began in the 1980s. We refer to the ‘secret past life of plants’ because archaeology and the wider discipline of anthropology have been slow to recognize the major import of plants to ancient and historic First Nations cultures in the Pacific Northwest, including the active management of plants from the stand to landscape level by these communities. In this paper, we discuss the history of this sub-discipline, the interpretation of the BC archaeobotanical record, and the impact that the growing corpus of data is making to our collective knowledge of plant production and cultivation in this region.